Distinguish yourself. 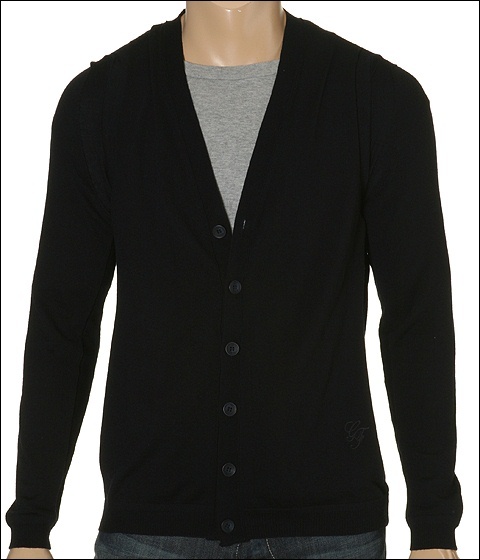 Enhance your life with the impeccable luxury of this superb sweater by Ferre Jeans. Button front. Long sleeves. GF embroidered at the lower right front of the sweater. Straight cut bottom hem. 100% virgin wool. Hand wash cold and line dry. Made in Italy.